Steve serves as consulting counsel to Wiley Rein LLP. His practice reflects 20 years’ experience in key staff roles on Capitol Hill and at the U.S. Department of Interior and over a decade in private law practice. He focuses on regulation, public policy, and litigation in complex, high-profile matters involving water, wetlands, hydroelectric, land, energy, and environmental law. Steve has extraordinary experience in successfully resolving complex water quality and allocation disputes and is a leader in helping companies site electric generation facilities and transmission lines. He has unique expertise in promoting and defending projects in environmentally-sensitive locations and fast-growing urban areas. 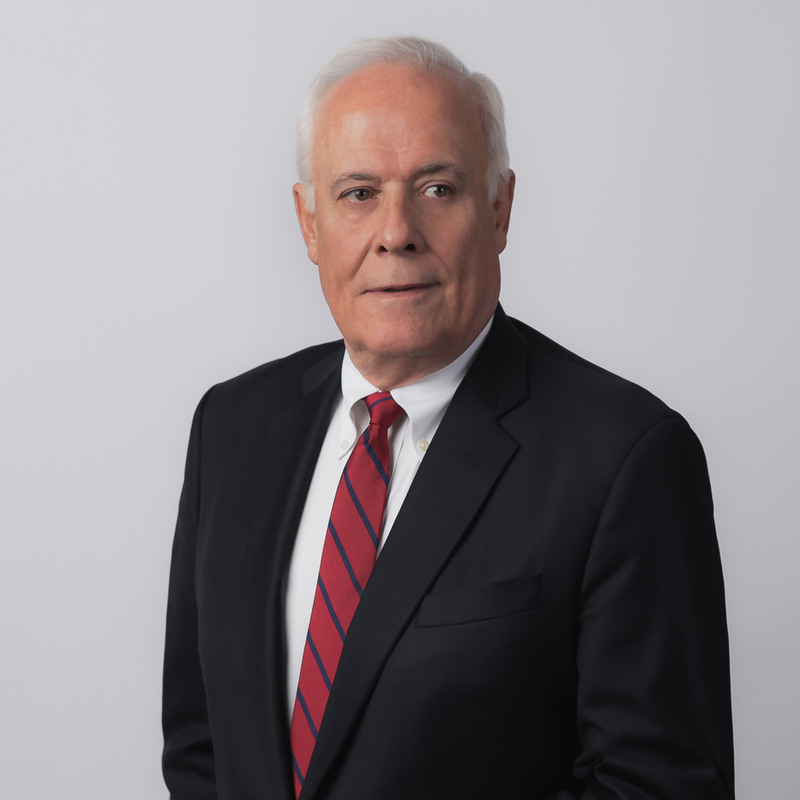 Steve also represents clients in “green building” and related energy efficiency issues and in defending against challenges under the National Environmental Policy Act (NEPA). He regularly writes and speaks on the legal, environmental, and social barriers to obtaining authority for new generation and transmission facilities. Represented California Central Valley producers before the U.S. Department of Agriculture (USDA) in matters involving Food Safety and Inspection, Labeling Approval, and USDA Organic issues. Represented clients in matters involving the USDA Offices on Nature Resource Conservation, Water, Disaster Assistance, Invasive Species, Rural Development and Forestry Issues. Worked with USDA Forest Service, Rural Utility Services and Natural Resource Conservation Service on regulatory programs and approvals. Represents the owner of hydroelectric dams central to ongoing controversies involving the Klamath River in a variety of forums. Represents the owner of hydroelectric dams central to ongoing controversies involving the Klamath River in a variety of forums. Represents the largest electric co-op in the nation responsible for delivering reliable power transmission to a statewide network of electric membership companies and users from existing base load plants and the only new nuclear power generation plant being built in the U.S. Represents irrigation districts in compliance and enforcement actions. Teamed with educators and professional planners to develop prototype Geographic Information System (GIS) tools that integrate satellite imagery with GIS data sets to generate alternative routes, thus promoting improved site selections, public participation, and consensus that has become the industry standard and drawn approvals from state public utility commissions and legislatures. Directed the interdisciplinary teams of lawyers, scientists, and administrators that completed the only two nation-wide Programmatic Environmental Impact Statements ever attempted under NEPA. Led the broad-based, state, federal, Tribal, and private efforts that developed the Lower Colorado River Multi-species Conservation Program to establish a 50-year habitat conservation and endangered species recovery plan for approximately 150 listed and endangered species in the lower basin of the Colorado River (Nevada, Arizona, and California). Represented community groups to obtain legal title, use, and possession of formerly federally-owned historic light station properties. Latest Development in the GHG Emission Standards, Can EPA Do It? Is USDA Organic Not Safe Enough for FDA?